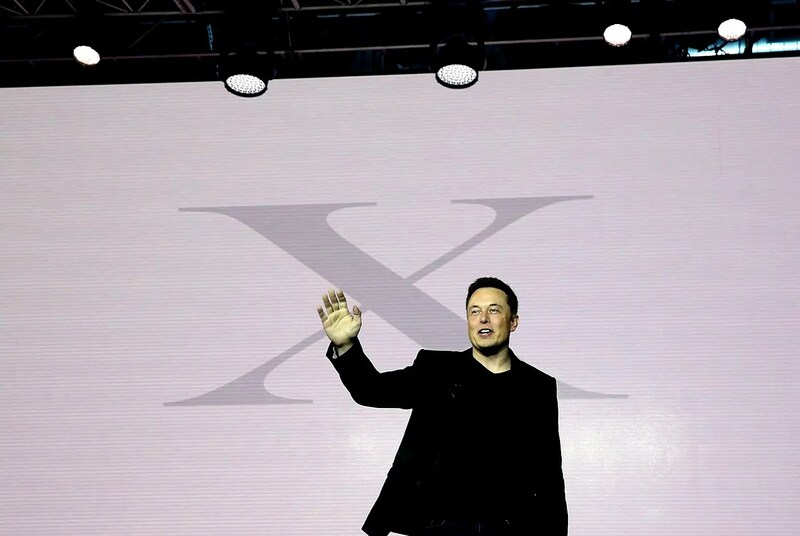 You may have missed it, but this was the most head-warping week in Elon Musk’s life, for anyone who has been following the man’s adventures for the past decade. 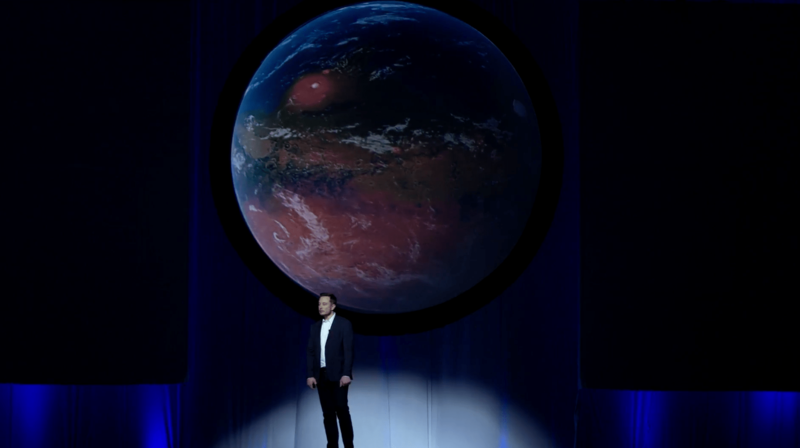 Early last week, at the 67th International Astronautical Congress in Guadalajara, Mexico, Musk outlined his master plan to start colonizing Mars in less then 10 years, using his private space company, SpaceX, to realize his ambition to make humanity an interplanetary species. Later in the week, he had to send an email around to Tesla employees reminding them not to engage in discounting on vehicles sales. Life on Mars versus … come on down!!! The contrast was vivid. I think I’m safe in saying that no other captain of American industry has ever grappled with something so visionary and captivating on the one hand and so drearily mundane on the other. Henry Ford wasn’t trying to go to the Moon at the same time he was building the Model T.
Musk has become a victim of his own success. There hasn’t been a viable new American car company created since the 1930s, but in just over a decade, Musk has forged not just a new automaker, but also a carmaker that has pushed electric vehicles forward for the first time since they lost out to internal-combustion engines over 100 years ago. As Tesla progresses toward being a mass-market automaker — leaving its high-tech, luxury, niche existence behind — Musk will have to deal with more head-warping. Manufacturing and selling cars isn’t very space-age; rather, it’s plug-and-chug. Supply-chain management rules the day, and sales are largely transacted one at a time, between a buyer and dealer. Tesla wants to cut the dealer out of the picture, selling directly to the consumer, so Musk doesn’t even have that buffer. He himself has to lay down the law if he detects any slippage in his full-price-only business model. He’s certainly price conscious when it comes to the cost of space travel — he wants to make going to Mars as cheap as buying a Tesla Model S. But the ambition required to even bring that calculation into the picture is an order of magnitude greater than what Musk has achieved with Tesla. Rocket science is, after all, rocket science. I don’t personally want Musk to stop running Tesla day-to-day so that he can focus all his energies on SpaceX. But I also realize that even if Musk moves the needle just a bit on “backing up the biosphere,” as he likes to put it, in case that wayward asteroid heads our way, then that’s where his attention should be. There’s no shortage of talented leadership in the auto industry, and Tesla could probably use a more experienced hand to guide it into its next phase. I don’t think Musk wants to “retire” as CEO of Tesla, either. 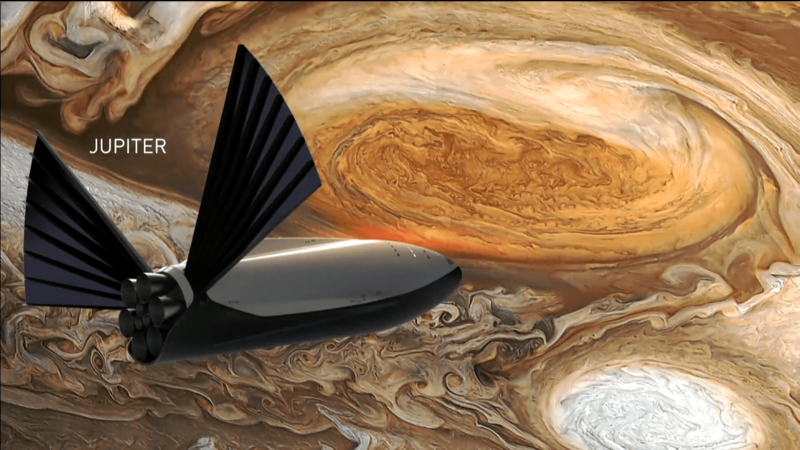 Ultimately, he sees electric cars and a mission to Mars as linked; the former gets us off fossil fuels and the latter provides us with an escape hatch. But priorities are in order, and as much as Musk, a creature of Silicon Valley, has learned the lesson of Steve Jobs and Apple — companies that sacrifice their visionaries in favor of stewards do so at their peril — he doesn’t appear to fully understand just how daunting his objective has become. Jobs wanted to sell more computers, music players, and phones, with cool design values. He never said anything about leaving orbit and heading for a red world 34 million miles away. Musk has his issues and his critics, and he isn’t always the finest business leader in all the land. But there’s really never been anyone else like him in American business life — or really science and technology life, either. You have to go back to Thomas Edison at least to find anyone even close. Tesla is an important company, but for several years now, I’ve had the sense that SpaceX is more important. Space has always been something that nations do. But Musk is changing that (even though NASA is still his biggest client). The Mars plan he laid out is astonishing. And he should now allow it to take up all his time.